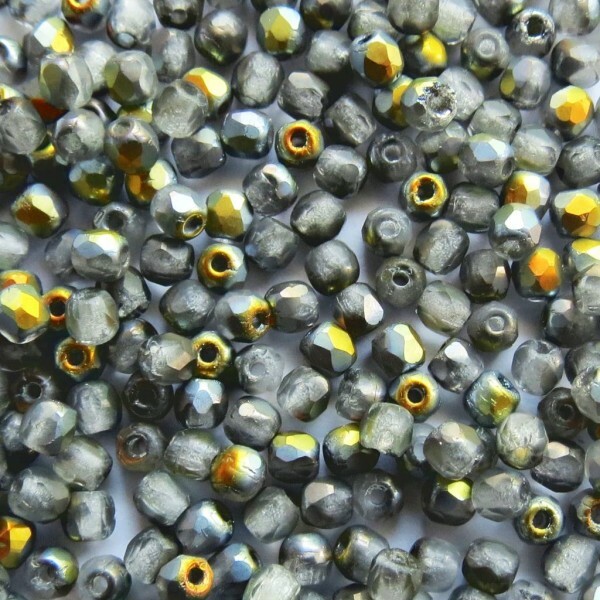 Czech fire polished matte beads, Marea, 2 mm, 100 pcs. 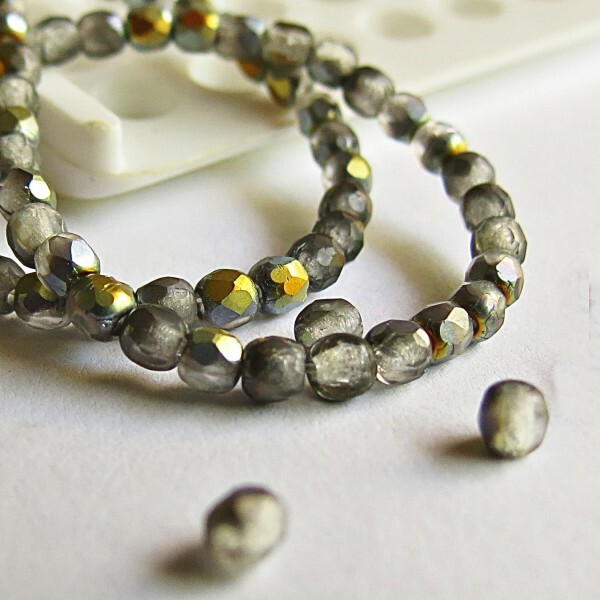 > Firepolished beads>Round 2 mm>Czech fire polished matte beads, Marea, 2 mm, 100 pcs. Sold in pack of 100 pcs. Czech Fire Polished beads have a slightly oval shape.